You will find amazing to know that Captain James Cook on his voyage saw a new land and named that piece of land Point Hicks after his Lieutenant, Zachary Hicks. Later Cook in honour for his native England named the land New South Wales on 20th April 1770. In the same way like Captain James Cook himself, Oz Lotto was the first lottery to make it to New South Wales. It began in 26th February 1994 as Australia’s first fully national game as Saturday Lotto at that time did not include NSW. Oz Lotto holds draws every Tuesday night. To win the big jackpot, match 7 main numbers ranging from 1 to 45. Some secondary prizes require matching a certain amount of main numbers plus one of the two bonus balls picked during the draw. The current Oz Lotto jackpot is AUD$2 million. Oz Lotto is a national lottery game, administered by Tattersall’s and played on Tuesday nights. Each game costs $1.10 plus agent’s commission. At the beginning the lottery had a 6/45 matrix, but this was changed in October 2005 to include a seventh number which lengthened the previously very short odds. There is a guaranteed minimum jackpot of AUS $2 million, but if there is no Division 1 winner this jackpot can rollover to create very large top prizes. The largest prize ever won in Australia was on the Oz Lotto, which was for AUS $111 million and was won on 6th November 2012. The Oz Lotto is played across the whole of Australia and with now online ticket availability, can be played across the rest of the world too. The Oz Lotto is drawn once a week at approximately 20.30 AEDT on Tuesday night and is usually broadcast on Channel Seven at 20.40. 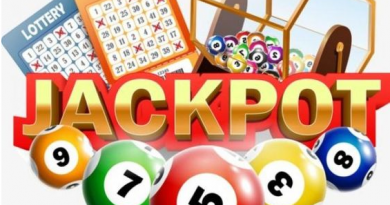 Oz Lotto is Australian for BIG jackpots guaranteeing a minimum division one prize pool of$2 million every Tuesday and can jackpot to $50 million or more. Every Tuesday night, 9 balls are drawn at random from forty five balls numbered 1 to 45. The first seven balls drawn are the “winning numbers” and the last two numbers are the “supplementary numbers” To win first division you need to match 7 numbers in a single game with the 7 winning numbers from the draw. A System Entry gives you the option to play more numbers in Oz Lotto per game for a greater chance to win. As an example, to win Division 1 in Oz Lotto, you need all seven winning numbers. To increase your chances of winning, you could play a System 9 which means you get to choose nine numbers for that game rather than the usual seven which is equivalent to 36 standard games. Take an Oz Lotto coupon at your local Tatts Outlet or select your numbers when you buy Oz Lotto online. Mark 8 – 20 numbers in each game panel (e.g mark 9 numbers for a System 9 Entry etc) Play 1 – 50 games on a QuickPick coupon or play 1 – 18 games on a marked coupon. Mark the “System/Pick” check box on your coupon Note that Oz Lotto System 8 QuickPick Entries have minimum 2 game panels. Maximum number of game panels will vary between 1-50 for high level System Entries. When playing an Oz Lotto Standard, Oz Lotto System or Oz Lotto Pick Entry, if you have marked only a few game panels and want to play a bigger entry, all you have to do is ask for a Top Up. The remaining game panels are QuickPicked for you as standard games up to 9, 12, 18, 24, 36 or 50 games. Let your Tatts Retailer know how many games you want to top up to or, if you are purchasing online, you can select the ‘QuickPick row’ or ‘QuickPick unfilled games’ options to Top Up a Standard, System or Pick Entry. Also try a Multi-week entry! It allows you to play the same numbers in your favourite Oz Lotto game for 2 to 10 weeks at a time. For big Oz Lotto jackpot go for TattsLotto Superdraw. Entries for specific draws are available up to 10 weeks prior to any lotto draw date. Players can participate in Oz Lotto by purchasing tickets any time before 7:00pm on the night of the draw, every Tuesday at 8:30pm AEST. 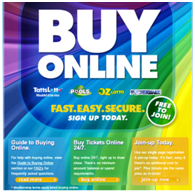 The most prominent land-based vendor is the Tatts Group newsagency chain (formerly Tattersall’s), but you can also choose to buy tickets over the Web at Oz Lotteries. In order to win that jackpot prize, players have to match all seven main numbers to the seven on their ticket. This makes the odds of winning around 1 in 45.38 million. However, there are six other prizes that can also be won, which brings the overall odds of winning down to about 1 in 55. 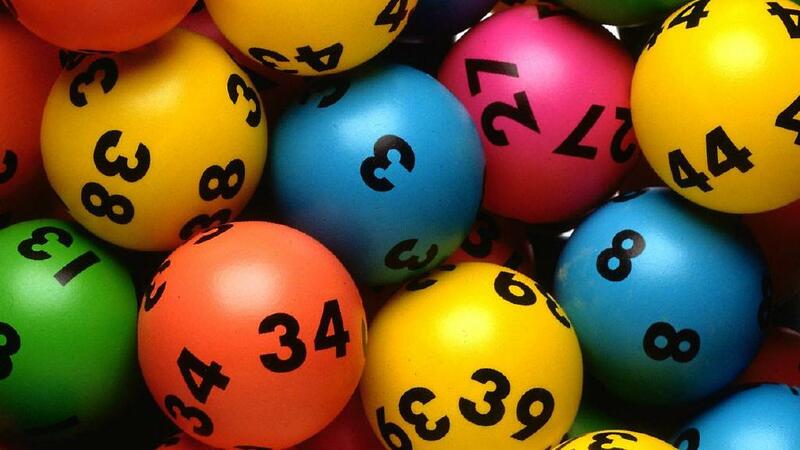 Players can win prizes if they match four or more of the main numbers, or by matching some of the main numbers as well as one or both of the two supplementary balls that are drawn. These supplementary are extras which, when matched with any of the seven numbers on your ticket, can help you form lesser winning combinations. 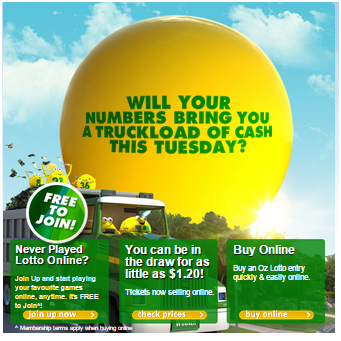 The easiest way to buy tickets for the Oz Lotto jackpot is to go online at Oz Lotteries – Australian Gambling‘s number one Internet lotto destination. 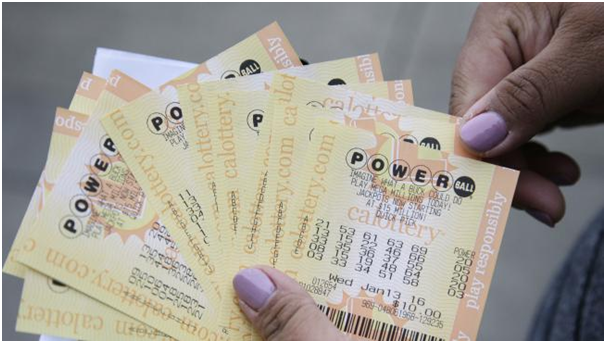 It covers all the major Aussie lottery draws, including Saturday Lotto, Powerball, Lotto Strike, and The Pools. You can even buy mobile Oz Lotto tickets on Apple iOS, Google Android, and BlackBerry devices, as well as most other smartphone and tablet formats.